Are you facing trouble in accessing your Google Play Store? 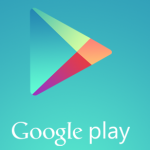 You are unable to download Google Play Store applications, music, games and other things? Are you constantly trying to open the Play Store but it is not responding? Whenever you try to open the Play Store you are asked to create an account at the store? If this is all the problems you are facing, then on this page, we are going to troubleshoot all your issues. Will let you know how to let your Google Play Store application run smoothly on your phone, as well as how you can update your Google Play Store version both manually as well as automatically. If you are unable to access your Google Play Store, then check the following possibility and troubleshoot the issue. At the first, you check if your phone is having good connection of internet. Google Play Store is the on cloud application, therefore, it requires good internet connectivity to open and allow you to perform different operation in it. In case there is poor internet connectivity, try to connect your phone with other internet or Wi-Fi connection and check if the problem is resolved. If it is not! Then check the other possibility. When the application gets corrupted because of the Malware attack, stop responding the way it does. 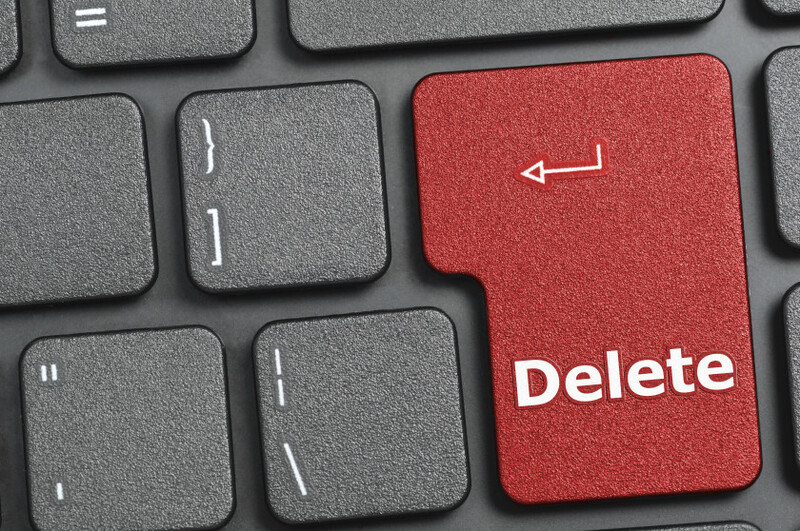 To check if your application is infected, clear the cache memory as well as data. 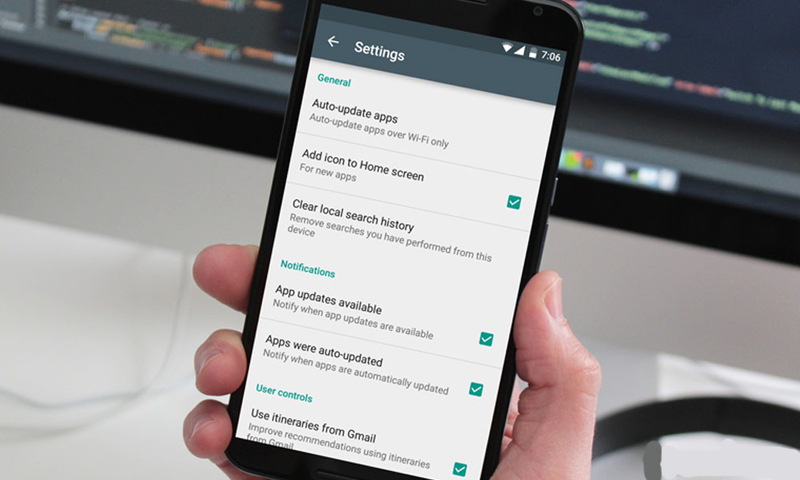 For this, visit the setting application of your device and press on the Google Play Store icon. You will get the option ‘clear cache memory’ there, tap on it and then click on the option ‘clear data’. 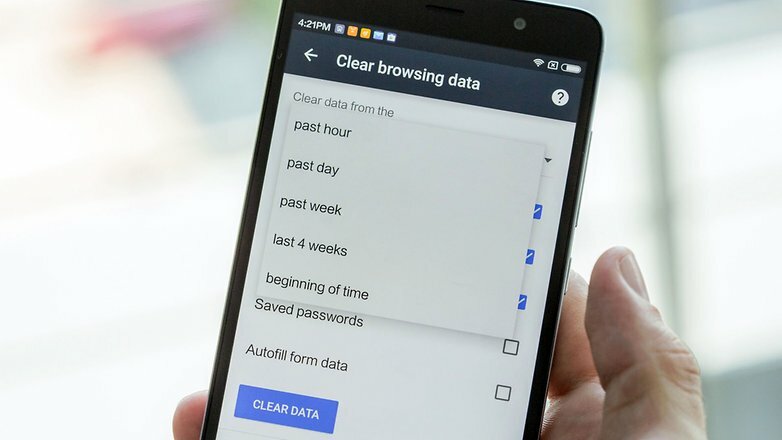 If there would be any damage in the app, then data cleaning will let you open the application once again. If not? Then try the third step. Sometime applications stop responding because many applications are running in the background of the phone at the same time. Restart your phone and try to open the store once again. If the application is still not responding, then it is time to update the Play Store in your phone. Also check if you have an account on Play Store. The Play Store will not respond in case you do not have an account or there is any change in details. Click on the Play Store icon and then, it will ask you to create an account. Tap on the existing button, if you have already synched your Gmail with your phone or new button to create a new account. When you will click on existing button, you will have to enter your email and password to create the account. If you will click on the new button, you will have to follow the process to create the fresh account. There are two methods exist by which you can update the Play Store version in your phone. The automatic and the manual process. Let’s start with the automatic process. All the applications on any Android device get updated at a regular interval of time in the background. It gets updated without even the user’s knowledge. But, for the Android device to update the application automatically, it is important that you have enabled the automatic update option in your phone. If you have not done this, then the device will not take the update and would need for manual instructions. So, here is the guide to let your device automatically take the updates of your application and install it. First turn on the Google Play Store in your phone. You can do this by tapping on the Google Play Store icon. In the application, check at the top left side, here, you will find the three horizontal lines. Tap on it to have a view on the options. Tap on the setting option. Once you click on the setting option there you’ll find the automatic update option. Click on it to activate it. Here, you will get the options to allow your device to take the automatic update. The first one is “take the update any time when connected to the internet”. If you will agree with this option, then your device will take the update anytime when you will connect to the Wi-Fi or your data connection. The second option is, ‘take the update with Wi-Fi connection only’. If you agree to this option, your device will take the update whenever it will get connected to the Wi-Fi connection. This is good, if you want to save your data. If you do not want to take the update automatically because of any reason, then the manual update option is also present in the Google Play Store app. Unlike the automatic update, the manual update will take some time. But, the benefit of manual update is you would be able to install some specific application that you want to use and this will save your data. Here are the steps to take Play Store updates manually. First, open the Google Play Store icon present in your phone and land on its main page. This page will have the other options to activate update process. Now, click on the option list present at the top left side of the page and check all the options. Here, you will find the option “My apps and games”. Click on the same option. When you will click on this option, a list will open containing information about all the download items. And at the top, you will get three options Install, library and update. Because we want to update the application, therefore we will click on the option ‘update’. Once you will tap on this option, a list will open containing information about all the application that requires updates. You will see the update option at the front of each application along with its detail like file size. Here you can choose all the applications that you want to update and follow the instructions of device to download update version of the app. For example, we are downloading the Google Play Store update version, so, we will click on the update option for the same. Wait for some time to let the application download and install the update. It will take some time, so do not interrupt the process. There is one more option present in the manual update category “Update all”. By clicking on this option, we allow the device to install updates for all the applications running on our device. This will install updates for all the applications in one go. So, these are the two methods how update of Google Play Store application can be installed. Keep the device fully charges, so that, it doesn’t turn off during the process. The update should be done when there is good internet connectivity present. The Google Play Store requires excellent internet connection. While downloading the update do not interrupt the process doing other tasks on the device like taking calls or playing games. Why does Play Store requires update? It is important to use the updated version of an application as it remains bug free and loaded with latest features. With the change in time, people’s requirements also changes and application too are made according to the needs of users. The update is required for the same reason. It does not have all the features that your friend or colleague is having in the same app. Different errors start coming in the app. You can follow the above mentioned troubleshoot steps to resolve the issues, however, if the issue still persist, and then it means that your application need update. Google Play Store is kind of application that everyone is in need of. This is because, this application is filled with many other applications developed for users of present time. These days, mobile devices come with pre-installed Play Store as the mobile manufacturers are also aware of this fact that user would need Play Store at the end of the day. However, the computers and laptop do not come with pre-installed Play Store. And the users, who want to have this application on their system, install it on their own. 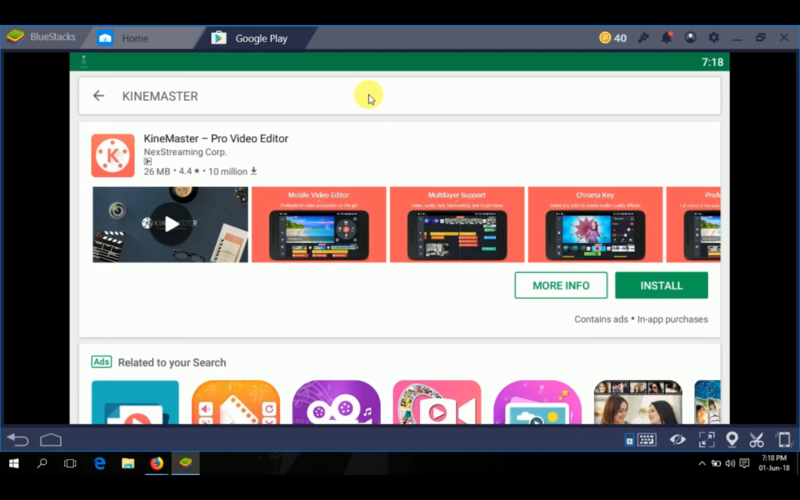 If you do not have Play Store on your Windows computer and you want to know how to download Play Store in PC, then here is the complete guide for you. 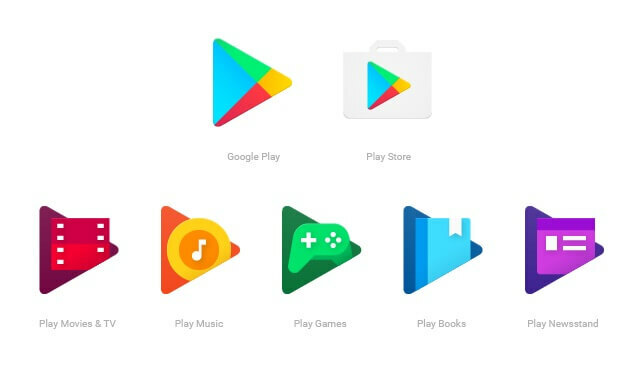 The Google Play Store download process for PC is different from Android devices as the computers and laptops have Windows, Linux or Mac OS on it. On the other hand, the mobile phones have the Android platform in it. Google Play Store is also the Android application; therefore, installing this application in mobile phone is easier than the PC. Google Play Store download via BlueStacks. Google Play Store download via Android. Google Play Store download via NOX APP Player. 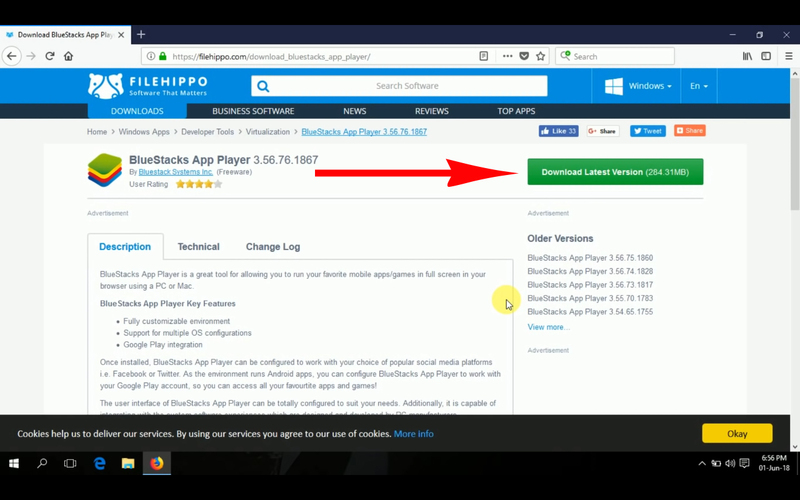 BlueStack is the application that allows users to download Google Play Store which is an Android based application in the Windows environment. So, in order to download the Play Store via BlueStacks, first you need to download the application. 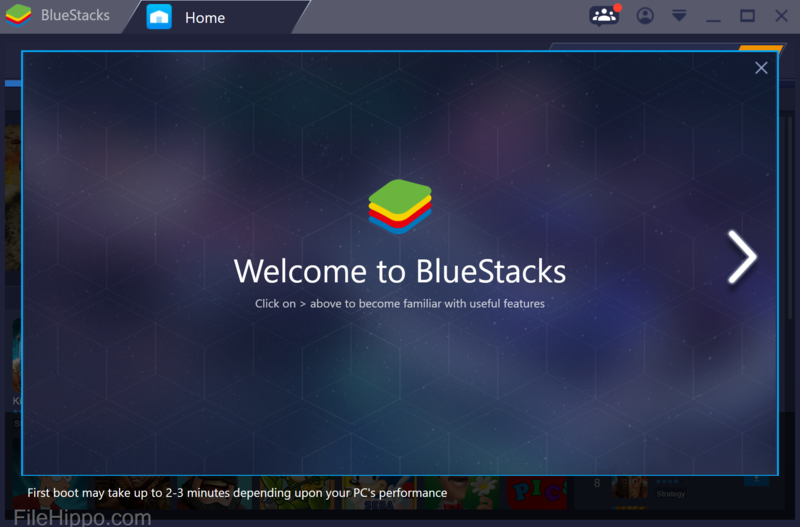 Open the browser on your computer and enter the BlueStacks Android Emulator application in the blank and press the enter button to begin the search. You will get multiple options of the BlueStacks link to download. Select the genuine one and click on it to download the application. Once you click on the link, the download button will appear. 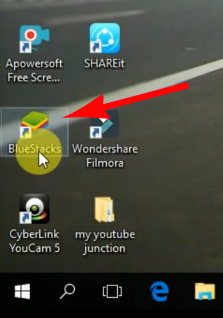 Click on the download button followed by the BlueStacks Installer icon. 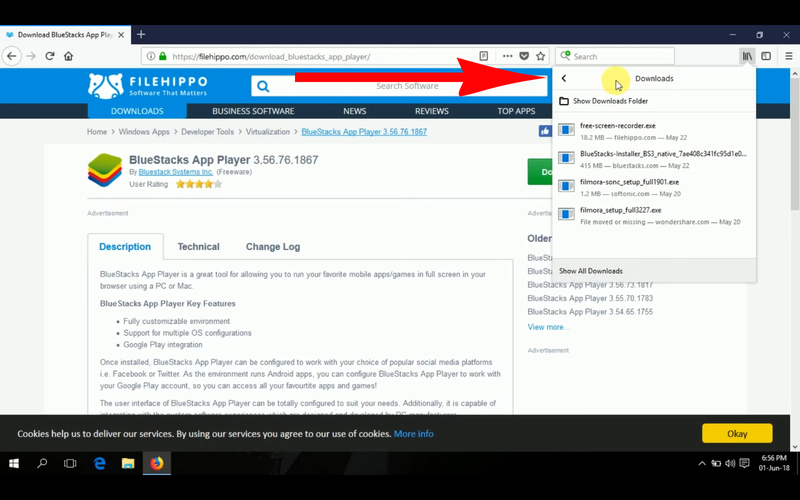 After clicking on this button the download process of BlueStacks application will begin and you have to wait for some time to let the process complete. However, the process won’t take more than a few seconds. When the process will complete, click on the install button to install this application in your computer. This process will also take some time as your computer will take all the settings of this application. After installing the application, you have to open it. Click on it to open the application in your PC. To open the application, you need press on the next button shown on the page. While your PC will download the application, it will share some instructions with you during the process. Follow the instruction carefully to have complete understanding about the software as well as what changes it is bringing in your PC. Though, these instructions are shown during the process, they are not as important to keep in mind. You have to click on the next button till you reached the welcome page. At the welcome page, you will find some blank in which you are required to enter your detail. These details include, your location, contact detail. Press on the next button again. A new page will open and here you have to enter your Google account ID. If you already have the Google account ID synched in your PC, click on the option ‘Add your existing Google account and sign in below’. If you do not have the Google account ID Pink with your PC, or you do not have any Google account ID, then click on the second option ‘You can create a new account on Google on your PC’. Right now we are assuming that you have the Google account ID Synched with your PC and so we are proceeding to the next step. We will let you know how to create the Google Account ID in this section itself at the end. You can use the same process to create the Google Account and then use the same to download the application and get access on it. Now that, you have entered your Google account details in the given blank, press the next button to finish the installation process. 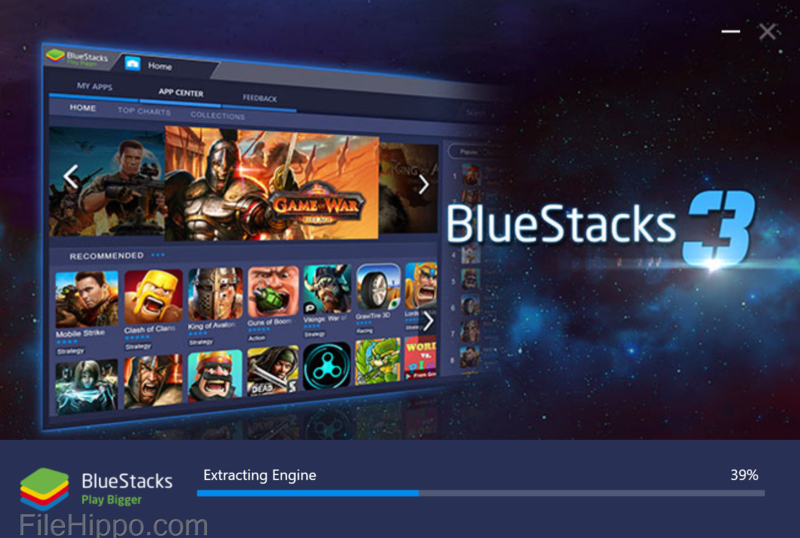 Open the BlueStacks application on your PC and check the homepage of the application. Here you will find the option ‘Google Play Store’. Click on this option to access Google Play Store on your PC. Will be asked to accept the terms and conditions before finally installing the application in the system. Accept the terms and conditions clicking on the ‘Accept’ button. 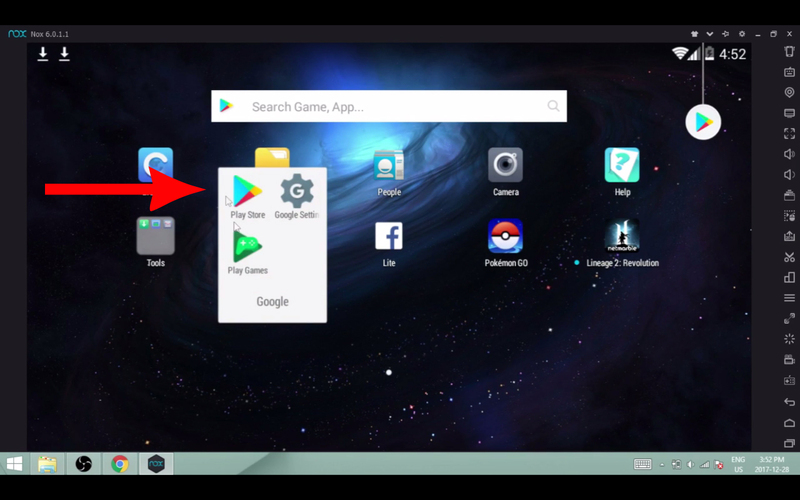 This is how you can download Google Play Store on your PC using BlueStacks application. 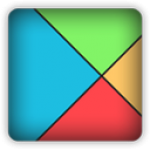 The process of downloading Google Play Store using Android is also the same as BlueStacks. 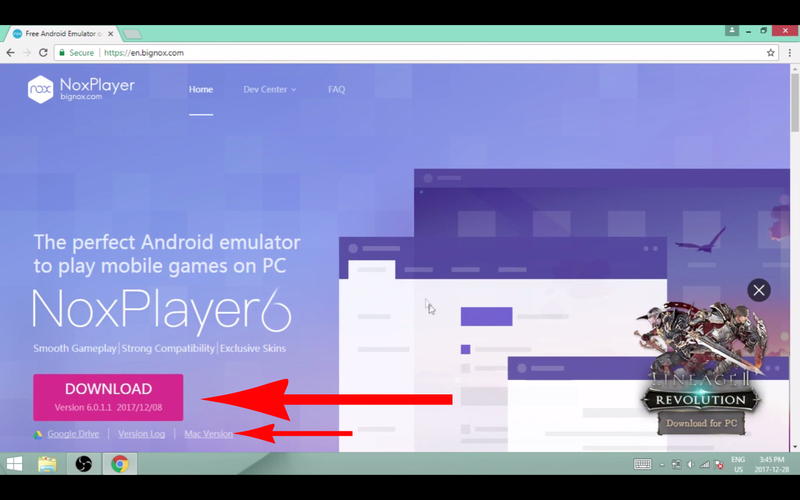 Here, the only difference is you have to type Android emulator in your browser instead of BlueStacks emulator. Open your computer browser and type Android Emulator in it. From the list, open the right URL and download the Android emulator. Click on the download button and then, click on the install button to download and install the application in your PC. Now, when the application is installed in your PC, open the home page and look for the option Google Play Store. If you are unable to navigate this option, use this search tool to locate it. Once you are able to locate it, tap on the option to download Play Store in your PC. Congratulation! Now the Google Play Store is installed in your PC and ready to use. 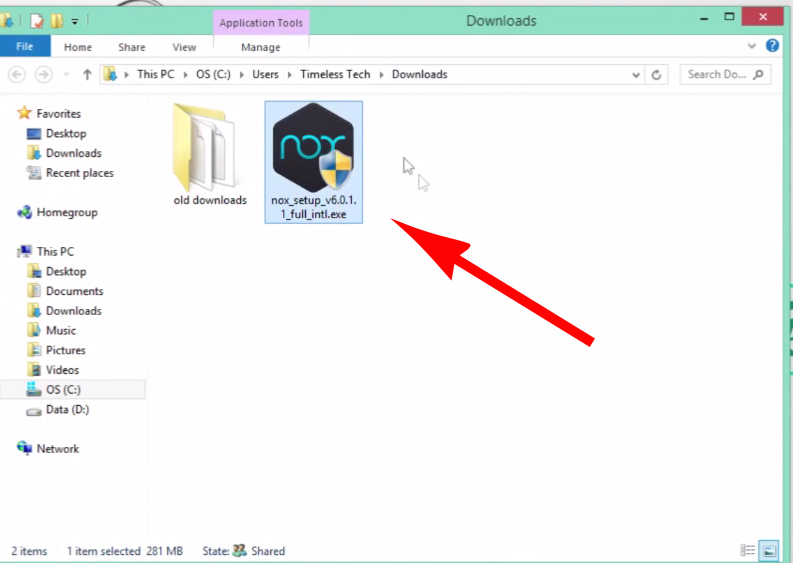 Just like the BlueStacks and Android, you have to download NOX APP player on your PC using your PC Browser. Enter NOX App player in your browser and search for the result. Find out the right option, and then click on the download button to install the app and then begin the installation process. Open the home page of this application and search for the option Google Play Store here. If you cannot find the Google Play Store option on the home page, try the search tool to find out the same. Once you have located the option, tab on it to install the application in your PC. 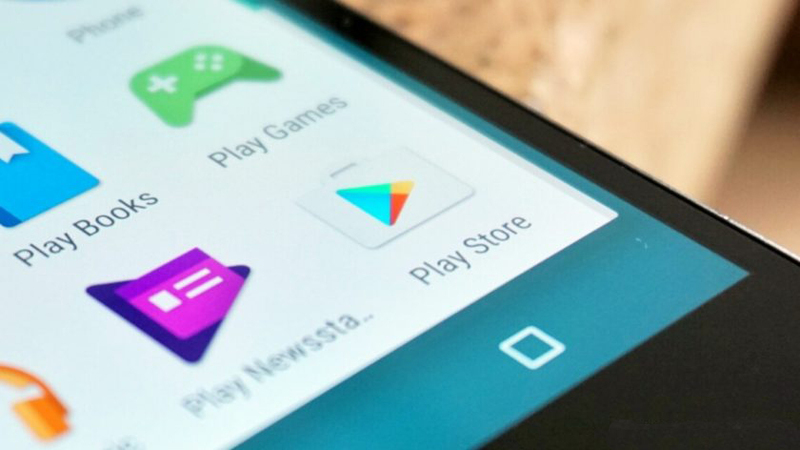 Now, the Google Play Store is downloaded on your computer. While downloading the Play Store using any of the methods, you will be asked to enter your Google account ID to access the account. 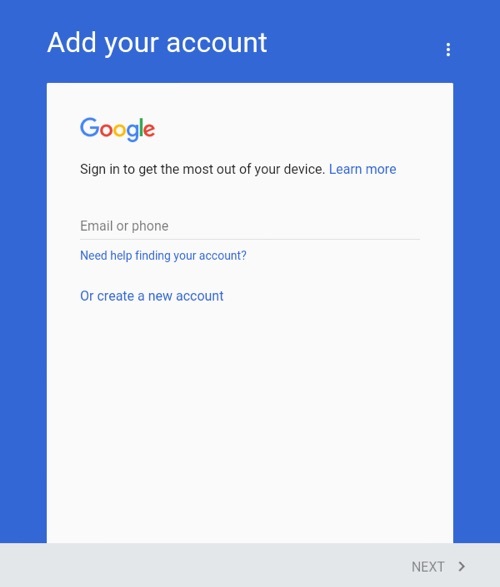 So, when you have a Google account ID with you, enter the details to get the access, and if you do not have the ID here is the way to create the Google account ID. How to create Google Account ID? 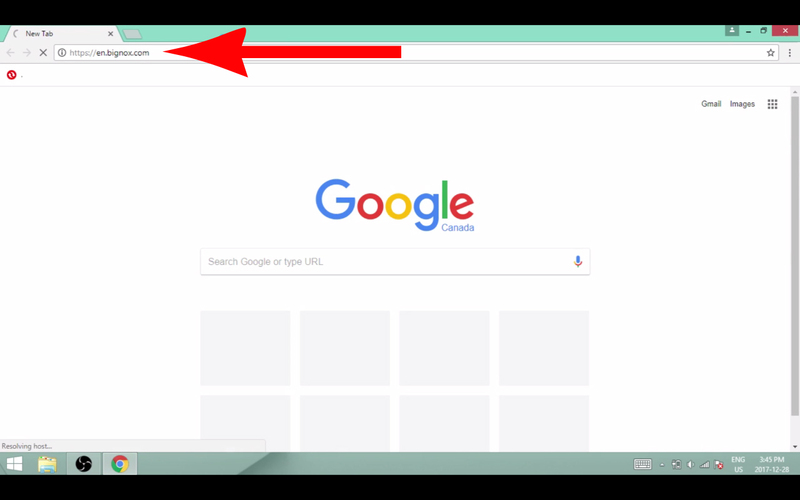 Open the Google Chrome browser and check the top left side of the home page. There you will find the Gmail option. Click on the Gmail icon to begin the sign up process. A page will open with the option sign up, sign in/log in. Click on the sign up option. Once you will click on it, a new page will open, asking you to fill some details. These details are to create the account. So, start entering the detail one after one. On the same page, you will get the option to create the email ID for your account. Enter a unique ID and its password. Once the process will complete, click on the submit button. Google will not accept your form, until it is filled correctly. The email ID you created is the Google account ID and you have to use the same ID whenever you are asked to enter your Google account ID. You can create the Google account ID using the different Browser as well. In this situation, you have to enter Google in your browser and open the Google page. Check the top left side of the page to navigate the Gmail icon and then follow the aforementioned steps. Smart phones have made the world shorter and people closer. Gone those hassle days, when you had to open your laptop or desktop for emailing or checking any test messages. Accessing internet through phones was almost a dream. 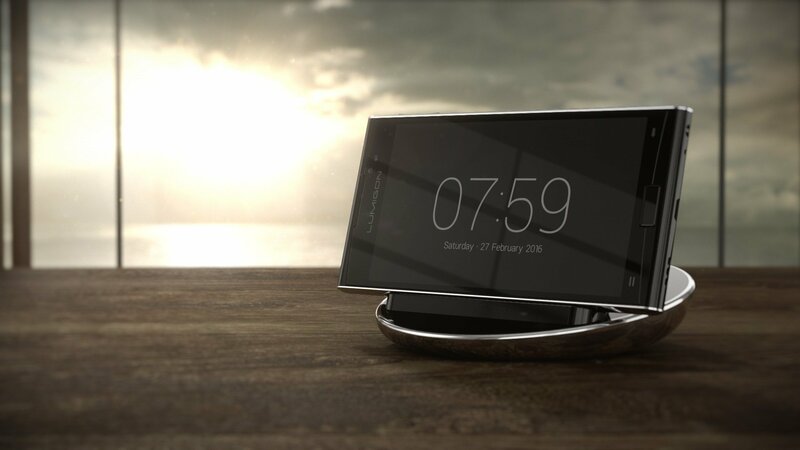 Now time has changed and it is not much hard to understand that, desktop or laptops are getting rest through these smart phones. At the present time, smart phones became the part of life and these are readily involved to make lives simpler. There are various applications by which someone can get easy assistance for his day to day life. High demand of communication devices has made a stiff competition among these manufacturers and all are in an attempt to provide maximum features to woo them. Among various manufacturers, Lumigon is one of them. Lumigon is one of the smart phone manufacturer headquartered in Copenhagen. In the year 2009, it has been initiated to manufacture smart phones with latest feature. From that period, it has launched almost four smart phones those are best with their feature. According to the company profile, it has a strong consumer base in Europe and Asia. While its software part is being developed by its own developers, its hardware part import from China. In the year 2010, Lumigon has announced its first smart phone T1 and according to its marketing officer, the “T” stands for “touch”. It has a huge consumer base because, not only it meets all the requirements of consumers, but also elevating their experience to a new sphere which is hard to find from other phones. All most all Lumigion phones are running through the Android operating system. As we all know that, the Android OS is the most popular operating system in the world, while you are using, these phones, there will be no any different or difficult experience you have to face. After T1, in the year 2012, it has launched T2, which is smarter and easier to use than its previous model. It also gets huge appreciation from the users. Eyeing on the latest technique, in the year 2016, it has launched T3. Which is known as the latest and of the kind of smart phones and it is enjoying now a best market view among the users. These phones are made with perfect design and the right combination of colors by which you can get a royal look from them. In this way there will be an attribution to your personality. Lumigon T3 is the latest its latest smart phone from that company and it was launched June 2016. This is one of the most popular phones that have a huge consumer base in Europe and Asia. It comes with 4.80 inch display and its resolution is 720*1280 pixels. Its body comes with a nice design layout that elevates its worth. Black with golden line will really make you overwhelming. It is powered by 2.2GHz octa-core MediaTek Helio X10 processor and its RAM is 3GB and can be store data up to 128GB without using external storage. So people, those are passionate movie watcher, they can load wide numbers of movies and can watch randomly without any hassle. As far as cameras are concerned, Lumigon T3 comes with 13MP rear and 5MP frontal camera which are known as best in its industry value. Selfie enthusiasts get satisfied with this camera formation. It runs with Android 6.0 version and it is able to provide the latest experience in using applications or playing latest games. This is one the more popular features that attract thousands of consumers. Accumulating all the features, someone can get a complete pack of latest communication experience with Lumigon T3. 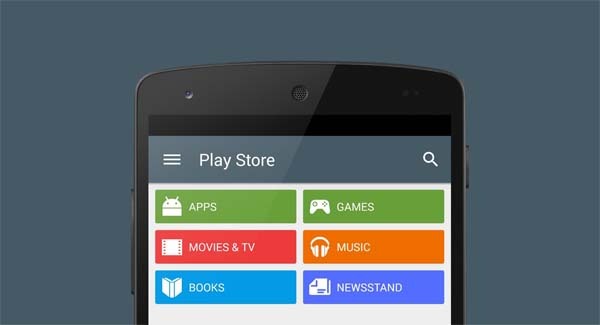 How to download Google Play Store in Lumigon phone? All most all the smart phone users in the world know about Google Play Store and how it is profitable to each user. This is one of the most anticipated apps that allow users to download different types of Apps, games, eBooks, audio and video files. The most important thing is that, the application or the materials, people will get from Google Play Store, they all are authenticated and they will pose no harm to the device you are going to be installed. The interesting thing is that, Android phones come with Google Play Store preinstalled. As Lumigon phones are running through Android OS, so you can get it by default. On the off chance if the phone has missed Google Play Store, then you can download it from other sources. The best way to download it in different device and then you can install it on your device. Before going to download it in different device, first change setting in your device to allow files from unknown sources. To do that, go to phone setting> privacy setting> check the box where it is written that, allow files from unknown devices. After checking, it will show a warning message just ignore that. Now your phone is ready to accept files from unknown devices. Now go to your PC’s browser and write “Download Google Play Store”. It will show you a bunch of links, only choose the trusted links. Click on the download link, within some seconds, an APK file will be downloaded. Remember the storage location. Now time to establish the connection between your phone and PC. It can be established via Bluetooth or USB cable. After connecting, now transfer that APK file to your phone. Tap on that APK file, it will be installed within few seconds. Now you have the Google Play Store, you can use that as per your wish. The smart phone has become one the smart medium to staying connected with different people in the world. No corner of the world has been left, which is untouchable from communication technique. Such type of demand makes a neck to neck competition between various phone manufacturers and they always try to woo customers by providing better features in their phone that they has desired much before. Among numerous mobile companies, Siswoo is one of them. 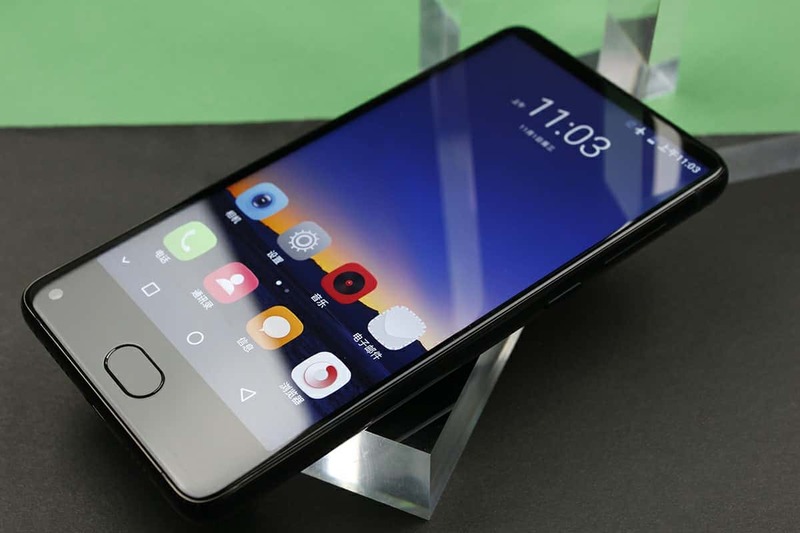 Siswoo is one of such mobile phone makers that provides high-end mobile phones with charming features those are enough to satisfy the customers. Establishing in Europe in the year 2014 and having almost ten years of experience in the communication industry, this is one of the autonomous brand in the world that manufactures most of its hardware and software part by owner. Maximum mobile phone users never turn down any chance to own a Siswoo phone because they found everything that they were searching for different phones. These are high-end products and all phones are designed simple, fashionable way those are enough to uplift your spirit to a new sphere. With the virtue of a rigorous quality management system, now it is occupying a better place in the world of communication. These smart are available in different series like I series, R series, C series and A series. All most all are popular and consumers have thumbs up for all these products this is the reason, these are sold in millions of numbers in the market at the current time. 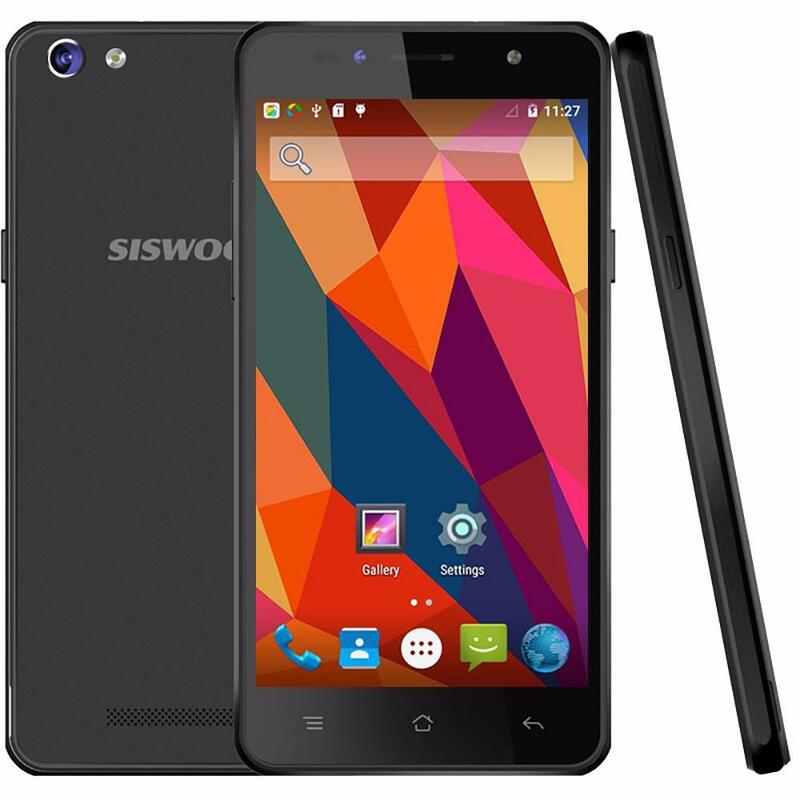 Among them Siswoo c50 is one of the most popular smart phone those have already made customers satisfied. Siswoo is faster than any conventional smart phones. Its charming design will mesmerize you and its metallic body will provide utmost durability that elevates freedom for the users. Its hardware features are really very impressive. It comes with 64-bit quad-core and it has really 1.5GHz potent chipset that proves its benchmark. Additionally, it also has powerful GPU. Siswoo C50 comes with 5 inch display at the pixel of 720*1280 pixels which is known as decent by its entire means. Selfie enthusiasts are always fond of this phone because it comes with 8 MP rear and 5MP frontal camera. Also that rear camera comes with an Omni vision technique that always taking snaps with proper quality. People, those were complaining about lack of battery backup they will be satisfied with Siswoo C50 because this phone has a 3000mAh battery that makes it more functional without any hassle. While you are on a trip, there will no need to carry any extra power bank to support your phone. 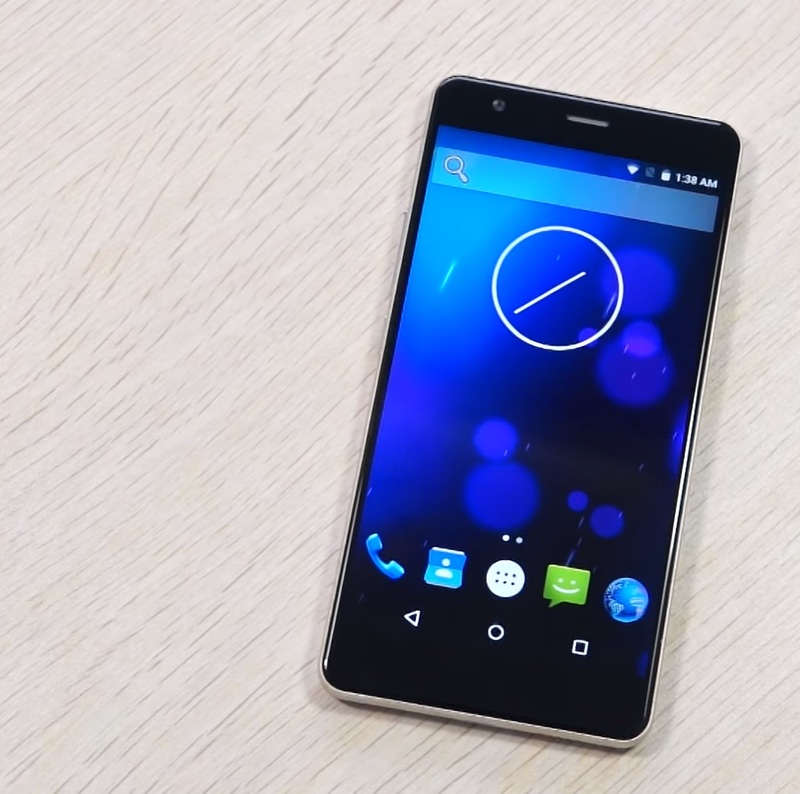 It runs by Android 5.0 version which is known as out of the box from its kind. Such type of features is available in a pocket friendly price which is almost impossible to find at the present time. People those are talking about memory, they should notice that, has 1GB RAM along with 8GB internal memory that makes your phone more enjoyable while saving any preferred audio or video files without any external SD cards. If you want more space, it can be easily expandable. These phones are coming with the Android operating system and this OS provides various Google certified products preinstalled like Gmail, YouTube, PlayMusic, Map etc. These are iconic and very useful for smart phone users. In case, some of them are missing in your phone, you can download it from external sources. How to download Google Play Store for Siswoo phone? You can download and install Google Play Store downloading from your own phone, but it will be better to transfer that APK file from any other device and to install on your phone. To do that, first you need to change the current setting in your own phone. Go to setting> Tap on security> Check the box allow files from unknown device> A warning message will come and ignore it. Now your phone is ready to accept any file from an unknown source. No go to your PC and on address bar write Google Play Store download. It will show a bunch of links those are allowing you to download its APK file, but you should choose the trusted links. This is important because, if that product will be downloaded from any other link, it may corrupt and can harm your device latter. This is the reason you need to always choose reliable sources to download. After clicking on the download link, within seconds, an APK file will be downloaded. When download finish, now to connect PC to your device. This connection can be established through Bluetooth or USB cable. Now connect your PC to device and transfer that APK file to it. Here’s one thing to be remembered, once the file transferred, it will be saved in external memory of your phone and to install that, just change the location of your own device. After changing the location, now time to tap on it. After tapping, it will be installed. For better experience you should reboot your phone once. Once it is successfully installed, it will be seen on the home screen of your phone. Just click on it and it will ask for your Google account. Enter Google account and now you are free to download whatever you want. To search any, you go through categories or can directly write your search term at the searching bar. All most all people in the world are touched with the latest innovation. Most of us noticed about development in the telecom sector. Each day there is something new development occurs by which users get a test of latest technology and its advantages. No one can even isolate from having such advantages. Smart phones have become a new medium to experience the thrilling experience of new developments in this sector. There are millions of R&D center has been established by such smart phone makes those are always busy to provide something new to the consumers. Koobee is one of such smart phone makers which are popular for its consumer friendly approaches. Koobee is one of the popular mobile phone manufacturers in the world. It is established in China and famous for its Android smart phones. 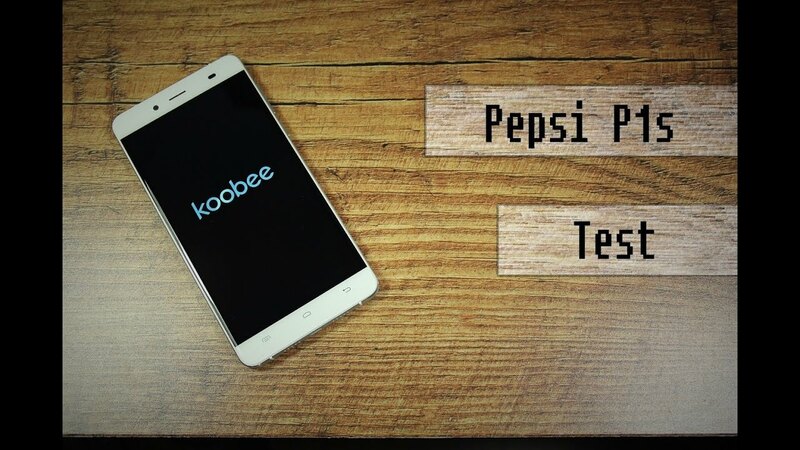 Most of the phones by Koobee are studded with latest technology and this is the reason, users love these phones as they found their desire features in these phones. Having numerous appreciations from the users, it is now enjoying a huge consumer base not only in China but also out of its borders. Its most fascinating phone is Pepsi P1 S which is manufactured to order by PepsiCo. This is the phone that makes Koobee popular around the world. Apart from that, Koobee has manufactured a number of smart phones those are now top of popularity. Koobee A2 is the one of the most adorable, smart phone that comes within a budget with mind-blowing specifications those are enough to make you cheering all the time. It runs by 1.3GHz Quad-Core processor and its display is a 5.0 inch HD with 1280*720 pixel resolution. These phones are studded with Proximity sensor and come with 2000 mAh Lithium ion battery. If you want to type of reading multi languages, it is the best phone to purchase because; it supports various international languages along with dissimilar local language. Apart from them, it has 6.0 Android Operating System along with 4.0 Bluetooth specifications. Its memory is 16 GB ROM and 2GB RAM and can be extended further with the help of MicroSD card. People, those want to experience 4G network, they can easily get it from this phone. People, those want to make their each movement memorable, they never drop the chance to own this phone as it has powerful rear and frontal camera with zooming facilities. In order to stay safe from accidental slipping from your hand, it comes with an ergonomic design along with metal frame which is durable and not prone to scarring. The Android 6.0 operating system will provide you fabulous experience of operating and they never degrade your experience no matter whiles you cuddle with your favorite game or application. 2 GB RAM also provides an awesome experience of operating mobile. It never lets you feel frustrated or lag you while moving from one application to another. Android phones generally come with Gmail, Google Play Store, Maps, YouTube, and the Audio Player in pre-installation mode. As you have Android phone, it should be preloaded with these apps, but on the off chance if something is missing from them you can easily download that from another source. Most of the users love Google Play Store to install on their phones. This is because; it provides unmatchable collections of application, numerous EBook collections along with audio and video files. This is the reason for which all most all smart phone users like to Google Play Store installed on their phones. The most fascinating thing is that, all the application when you’ll download from Google Play Store, they all are safe and never pose any threat to your device. In this way, you can use them without any fuss. 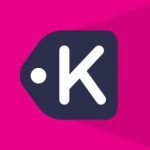 How to download Google Play Store in Koobee phones? 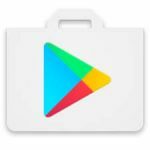 There are a number of ways available to download Google Play Store but the best way is to download it through different devices. If you want to download it from your desktop, it will be easy for you to transfer to your own device and latter you can install it according to your requirement. While downloading, APK file will download and after transferring it to your device, you can easily install that. To start the process, you have to follow these. First change your setting in your phone to accept files from unknown devices. To do that, go to Setting>Privacy setting> Check the box that is shown here to allow files from unknown devices. After checking, a warning message will come. Just ignore that. If you want to transfer the file from the desktop to your device, you need to establish a connection which can be done through USB cable or Bluetooth. If you want to do that through USB cable, you should follow these steps to establish the connection. 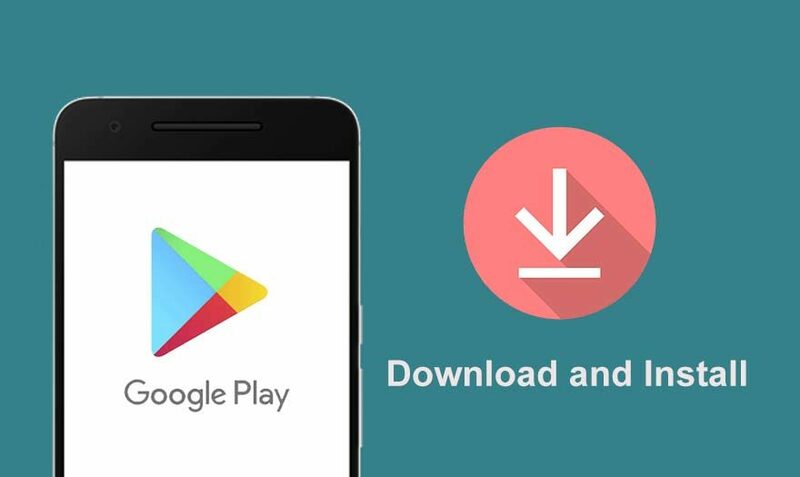 After establishing the connection follows these simple steps to download Google Play Store APK file. Go to PC browser and write Google Play Store download. It will show a number of sources. Choose the trusted source. Within seconds, you can find an APK file will be downloaded and stored at your system. Now transfer it to your own device. After transferring tap on it, it will be installed successfully. Here one thing is to keep in mind, if the APK file stored at external memory first transfer it to your device memory and then it will be installed easily. Today the market of smart phones has become competitive and there are several new brands that are bringing in new smart phones at unbelievable prices. 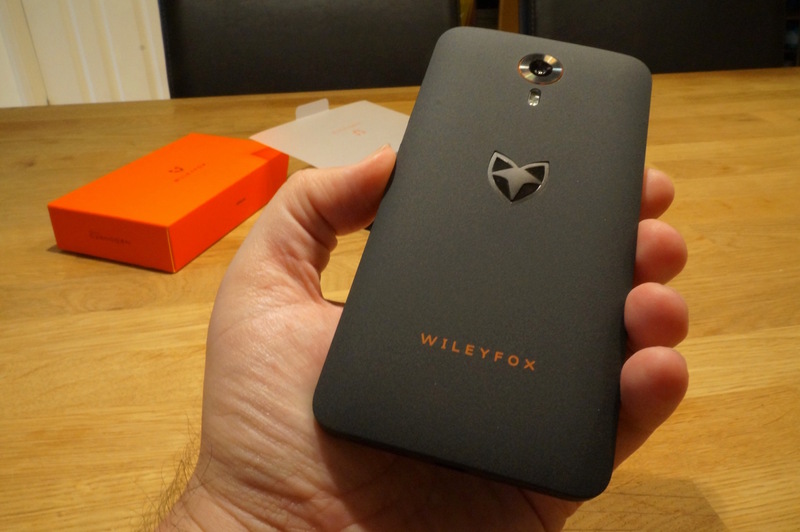 One such company is WileyFox that is a British brand. The company has started new, in 2015 and its aim is to bring affordable smart phones to the market that does not compromise on quality or features. 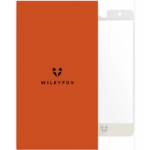 The company has a lean method of working that ensures that WileyFox devices come at prices that do not ask a premium and makes the latest smart phone technology affordable for all. The company follows certain unique manufacturing processes such as the commoditization of hardware and bases its smart phones on Android derivatives as the mobile OS. Hence, the products that the company sells offer the best of quality in terms of hardware and software but come at affordable prices. The company has had several products manufactured and launched since it started operating in 2015. The first generation phones of WileyFox, namely Swift and Storm have now moved onto next generation models such as Swift 2, Swift 2 X, Swift 2 Plus and others like the Spark range of smart phones. The first generation products were launched with dual SIM capability and both offered standard and modest features. For instance, Storm had looks that create a good impression at first glance. The build is impressive and sturdy; the main camera is about 20 megapixel and the processing and battery power is moderate. If we look at the Swift smart phone of the latest generation, it comes at an affordable price with a quad core Snapdragon processor and standard RAM capabilities. The phone has a five inch display of high definition and the camera is 13 MP with dual LED flash as well as a 5 MP front camera. Most WileyFox phones run on Android OS and users have little to complain about. The standard Android apps come pre loaded as factory settings. However, the settings and configurations are different in these British phones that need changes when they are launched in other markets. As these are Android phones, you will find the Google Play Store preloaded on most models. This is considered the main marketplace for downloading apps from and is the reliable platform that showcases all kinds of Android apps. If you do not have the Google Play Store on your WileyFox phone, you can choose to download the app on your phone. 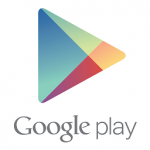 Google Play Store can be found as a free APK file on any reliable forum. You can log onto your mobile web browser to find this file and download the same. Alternatively, you can also choose to download this Android APK file through your computer or laptop. Once you have the free Android APK file on your device, you can install the same. 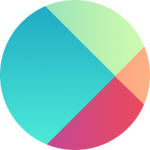 Google Play Store needs a Google account login to function. When you open it for the first time, you need to use your login credentials of a Google account. Once the account details are verified, one is given access to Google Play Store main interface. Here there are the popular apps on display that can be easily clicked upon and downloaded. The different categories of apps can be found on the left hand side drop down list. Here one would find the different app categories that showcase the different apps available for download. The apps available are either free or need to be paid for. There is a search option where one can key in the name of an app that one wishes to download. The apps that you click upon will showcase details of the apps, ratings and customer testimonials. You can safely download the apps through the Google Play Store as these are checked and verified before they are made available for download. With the above steps you will be able to find any app of your choice on Google Play Store and download the same. 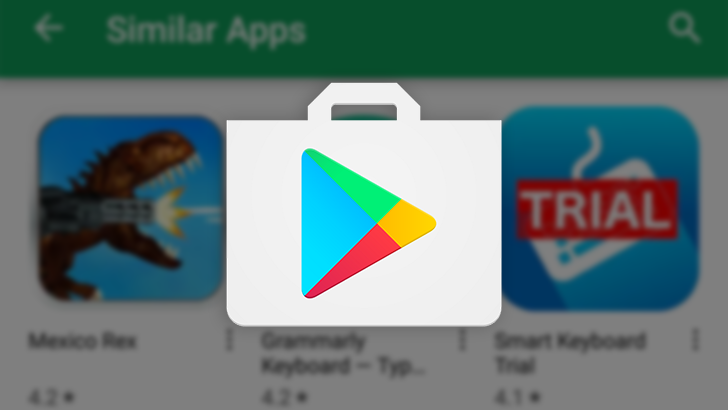 Google Play Store makes it easy to find any app that one requires. The apps are also updated through this platform. Hence, when there is an update available for any app, you will be notified through Google Play Store. This platform helps you find apps to make the most of your WileyFox phones. From using the camera to sensors, music player for videos, there are so many ways to enjoy your smart phone. You can easily search out the app of your choice through this platform. Latest apps and the ones you prefer would also be showcased through this platform. With the above points it becomes evident that the only way to get to use your WileyFox Android phone is to have a working Google Play Store on it. That will allow you to find any app that you need and easily download the same. 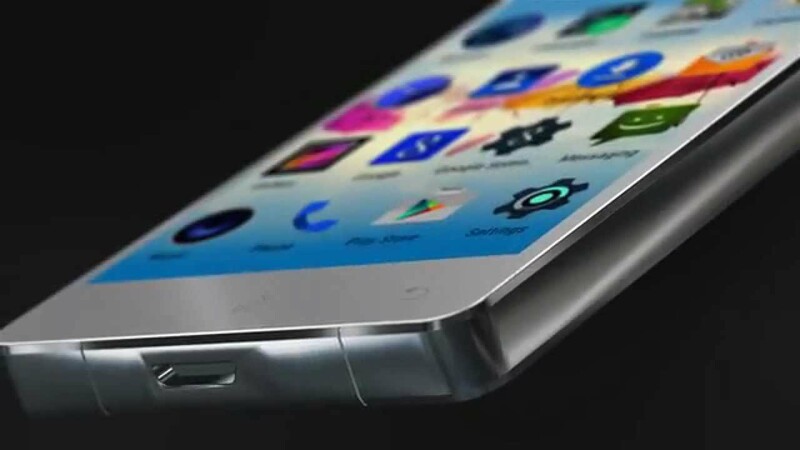 The apps showcased on this platform would be as per the Android OS operating on your phone. Hence, you need not worry whether the apps you download would be compatible or not on your device. Again, if you opt for paid apps on your device, it becomes a safe transaction when it is done through the Google Play Store.